Do you like Architecture? You are in luck!! 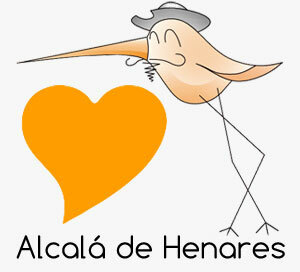 From the 1st to 7th of October Madrid will become an open-air museum of architecture. This is the ninth edition of this event, one of the most eagerly awaited in the Autumn calendar. Free guided tours on September 27th! 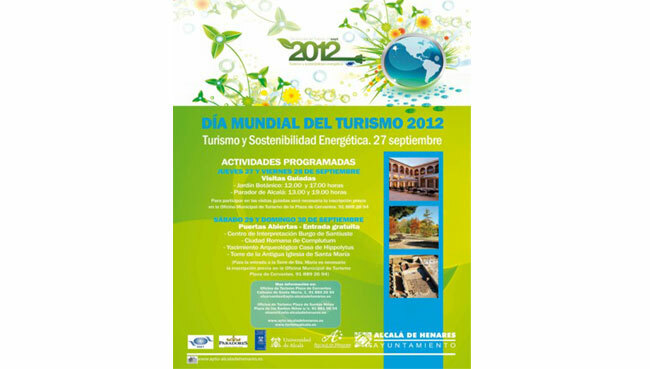 It is the World Tourism Day and the city’s Cultural Department loves to celebrate. You can make the most of this opportunity and visit the Botanical Garden and the Hotel ‘El parador de Alcalá’, both for free. It would be great to hear from you!! IT'S QUICK AND EASY!!! Just drop us a line and ask for anything which you think we could be helpful.